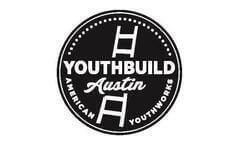 YouthBuild Austin at American Youthworks (AYW) is a national leader, combining green building with affordable housing & education. Our YouthBuild Program works with unemployed youth who are not in school, ages 16-24, to complete their GED or HSD, combined with hands-on job training and personal development. Students spend half their day in the classroom and half in a vocational track. 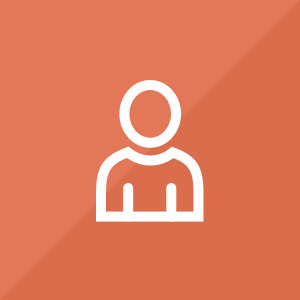 Classroom duties include tutoring, preparing and presenting lesson plans, service learning projects, and occasionally accessing community resources.